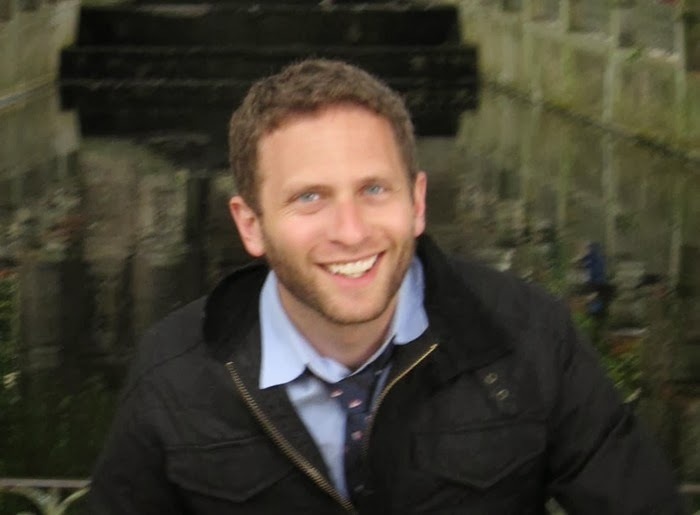 Today I have the pleasure of welcoming author Seth Fishman to the blog as part of a blog tour for his novel, The Well's End. 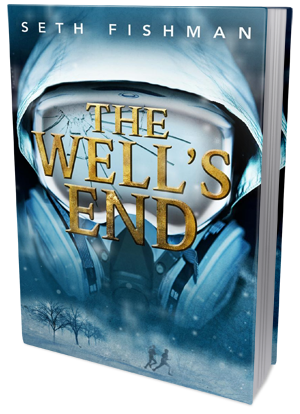 We also have an awesome giveaway for you guys, so after reading Seth's fabulous guest post and checking out The Well's End be sure to scroll down and enter! 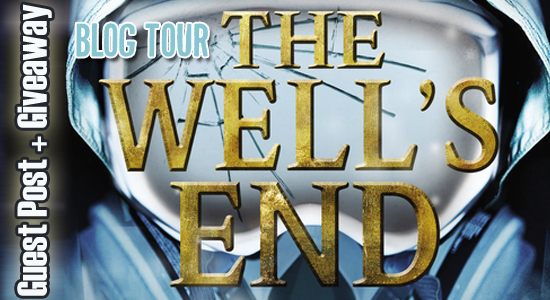 I had the pleasure of reading an early review copy of The Well's End and I enjoyed it immensely! The plot line was good and well thought out, but it wasn't until the end that everything came together, elevating the story to a whole new level of awesome. It's a very entertaining book, filled with mysteries, danger and unexpected twists and I think fans of science fiction thrillers - and particularly stories about deadly virus outbreaks - will have a lot of fun with this one! Be on a lookout for my review soon! Falling down a well, breaking bones, being stuck for days... that kinda trauma tends to leave impressions. Physical, like a slightly crooked nose, and mental, like fear of the dark and the water. Mia Kish, the protagonist of my novel, THE WELL'S END, has spent her life overcoming these challenges, these fears. It's an interesting thing, using a trauma to draw strength, and I don't believe anyone can succeed naturally doing so, but I had a tremendous time writing Mia into the chaos that surrounds her school's quarantine and the outbreak of a virus that ages people to death. It seemed second nature that she'd be willing to push the boundaries of her fears. That's how she's survived thus far, taking on her fear of water by swimming so well she's nationally ranks. In the end, for me, I kept seeing the physical challenges (soldiers, quarantine, virus, and others to remain unnamed) as equal and occasionally less than her internal struggles, her own fears, her life-long goal to escape her nickname, Baby Mia.